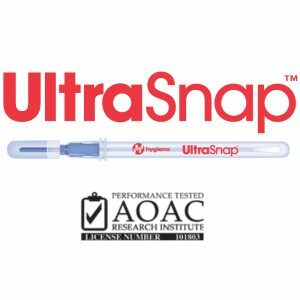 UltraSnap™ is a user-friendly, all-in-one ATP sampling test used with Hygiena luminometers. 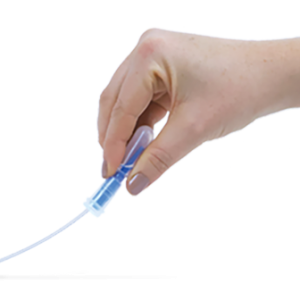 This pen-sized sample collection device is easy to use, small, and environmentally friendly. 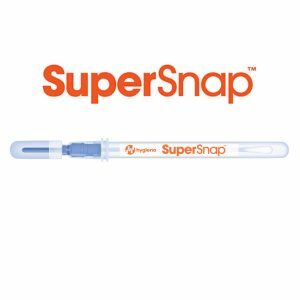 In addition, UltraSnap uses a unique liquid-stable reagent providing superior accuracy, longer-lasting signal strength, and more reproducible results. The difference between Total and Free ATP provides a measure of microbial contamination in the sample. 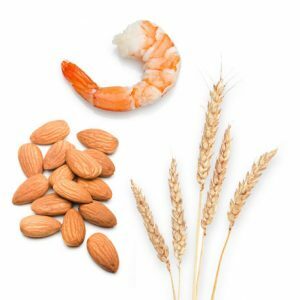 Learn more about the differences between Total and Free here. 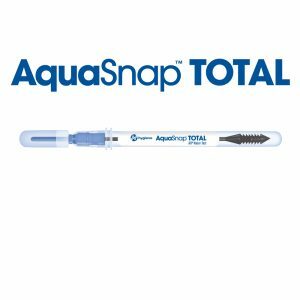 AquaSnap™ Total measures both free ATP in solution and microbial ATP. The device contains a detergent to release ATP that is bound to microbial or organic matter and inside microbes. 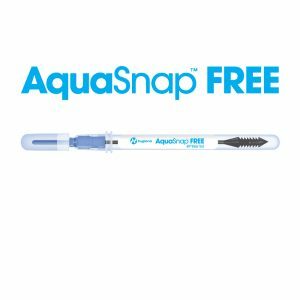 AquaSnap is easy to use, economical, and gives real time results. 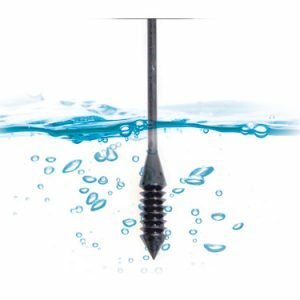 The specifically designed dipper tip collects 100 µl of water ensuring consistent sample collection.